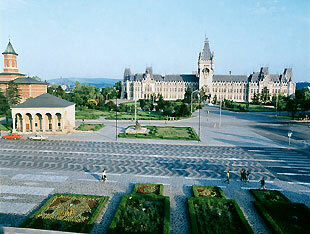 They are good hotels in the Iasi center, and they are right the conference venue (and 300 m from the University of Medicine, for the conference opening). We recommend Traian Hotel, for his bigger rooms. The bookings will be made through....soon , Sales & Marketing Assistant, Grand Hotel TRAIAN Iasi, telling her/him about EHB (E-Health & Bioengineering Conference) and prof. Costin. The booking for this accommodation must be done through EHB organizers (at accommodation@ehbconference.ro or contact Vera BALAN, tel. +40 746 296 758). There are a limited number of rooms at the University of Medicine Student Guest House E5 (guest rooms, 2*, 2 beds in room), Asachi str. No. 14, near Al. 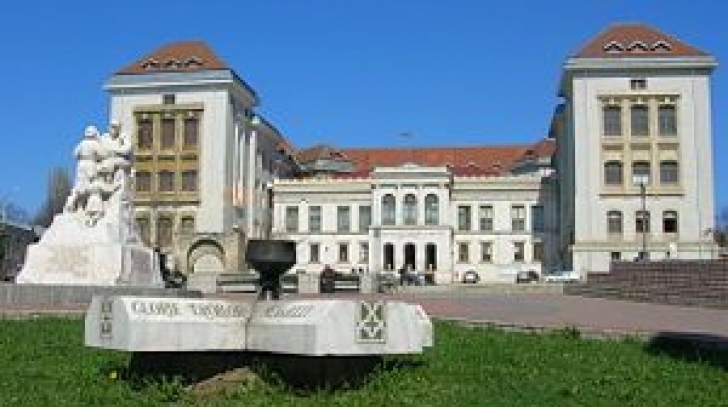 I. Cuza University (Copou district, about 1 km from the conference venue) . The participants are solely responsible for hotel and guest house payment. Over the past 500 years, history, culture and religious life have molded the city's unique character. Iasi boasts an impressive number of Orthodox churches, almost 100, most of them located in the so-called Golden Plateau (Platoul de Aur). The oldest, the Princely Saint Nicholas Church, dates from the reign of Stephen the Great (Stefan cel Mare, 1457-1504). The finest, however, are the 17th century St. Paraschiva Metropolitan Cathedral and Trei Ierarhi Church, the last a curious example of Byzantine art, erected in 1635-1639 by Vasile Lupu. Its outer walls and twin towers are intricately carved in what many think of as stone lace. The Golden Plateau represents the nucleus of the city, around which the entire settlement developed over the centuries. With the Palace of Culture at one end and the Union Square (Piata Unirii) at the other, the Golden Plateau features churches and princely palaces on both sides of Stefan cel Mare si Sfant Boulevard, which runs right through its centre. Many other important sites can be found on nearby streets.